We spent four, wonderful days in Kyoto and saw as much as we possibly could – staying out for 12 hours a day! We tried tons of great foods, went on many adventures and of course, learned many lessons along the way. 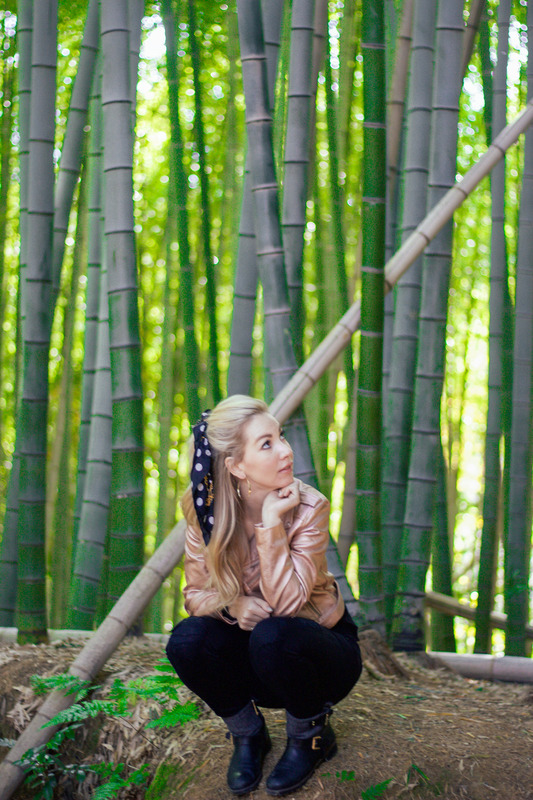 If you’re planning a visit to Kyoto these are must-do’s for any adventuring babes looking for a mix of culture, food, adventure, and of course, great pics for Instagram. Here is a photo journal of my top five favorite things we did during our visit! We visited several temples including the kiyomizu-dera (one of the oldest temples in Kyoto and a UNESCO World Heritage Site), the Kinkaku-ji (the one covered in real gold, also a UNESCO World Heritage Site), and the Fushimi inari (the one with all of the orange torii). 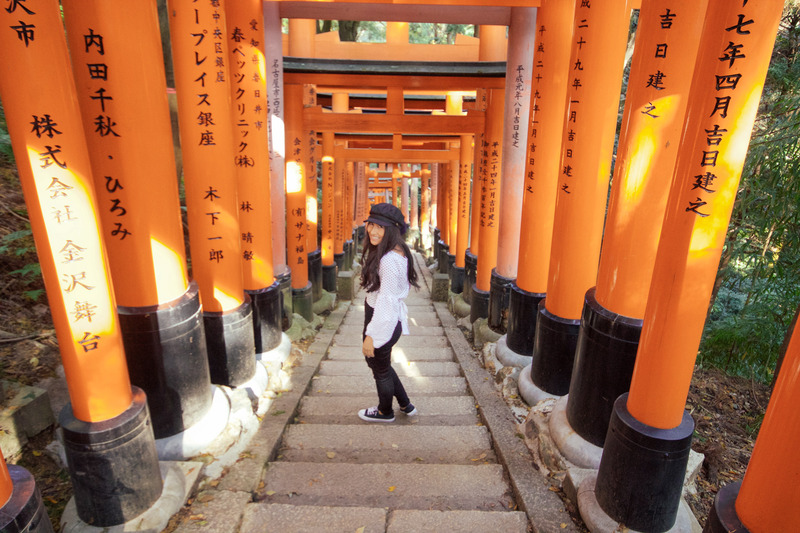 If you were to only visit ONE of these sites I would recommend the Fushimi Inari because you get the biggest bang for your buck. This site is located at a subway stop so, for one, it’s really easy to get to. Second, it has tons of opportunity. 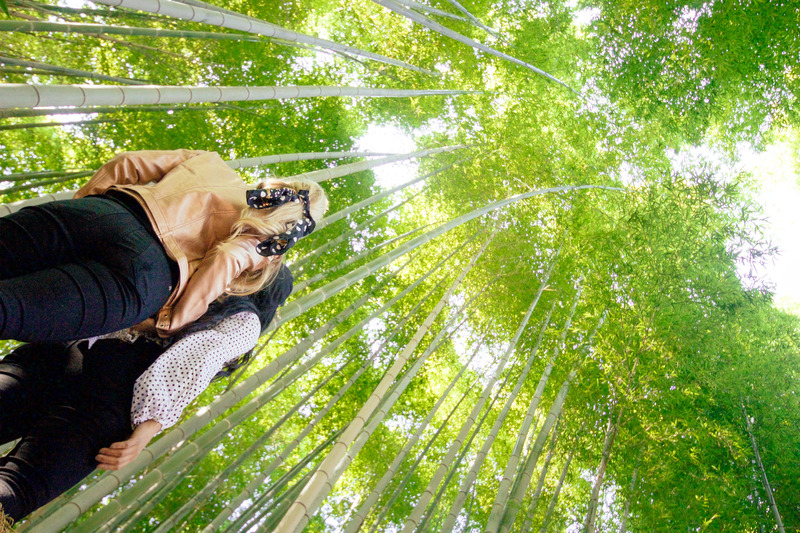 There are trails that are legitimate hikes, there are literally thousands of torii to see, there is a lavish bamboo forest that rivals the more popular, but much further away bamboo forest in Aarashiyama, and a little village with shops, street food, street vendors and souvenirs. This Bamboo forest is not the famous one, it’s actually just a grove of Bamboo at the fushimi-inari, equally impressive. I’ve always been fascinated with the “fancy” dress of other cultures. 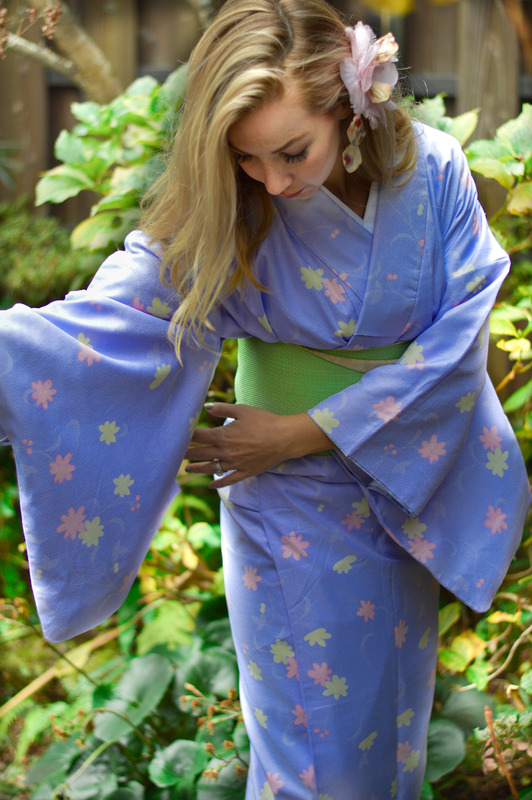 In fact, my bucket list includes a line for “trying on the equivalent of an evening gown” in as many different cultures as possible, so that’s why the traditional kimono dress experience was so special to me! 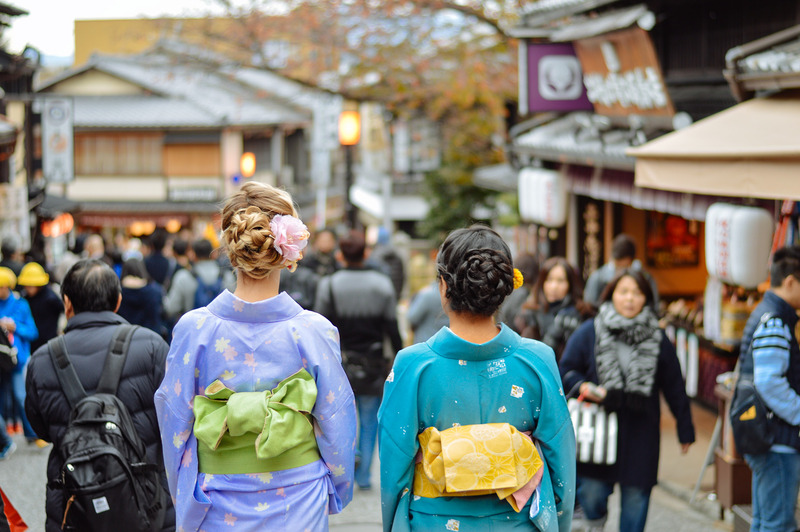 In Kyoto, near the major temples along the shop-lined streets, are a sprinkle of “Kimono rental” shops. 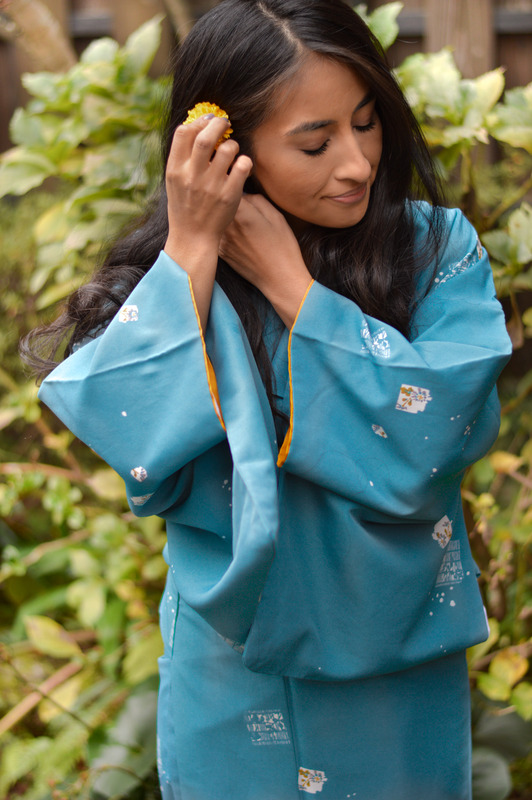 For a reasonable fee you can shop the racks of gorgeous Kimono and accompanying accessories and then go through the dress process. In our instance, a lovely old lady provided us with kimono undergarments an then proceeded to wrap and twist and tie layer after layer until finally achieving the finished look. After dressing we were sent for traditional hair styles and hair accessories and then, finally, the shoes. Sadly, they didn’t allow camera’s throughout the dressing facility so I can only show you the finished product, but let me tell you, the actual tying, twisting, wrapping, squeezing, and tightening was quite the experience! Teramachi is a large shopping district which in itself is awesome, but hidden within it’s never ending continuation of streets and shops, lies the coolest store in Kyoto, called Chicago. 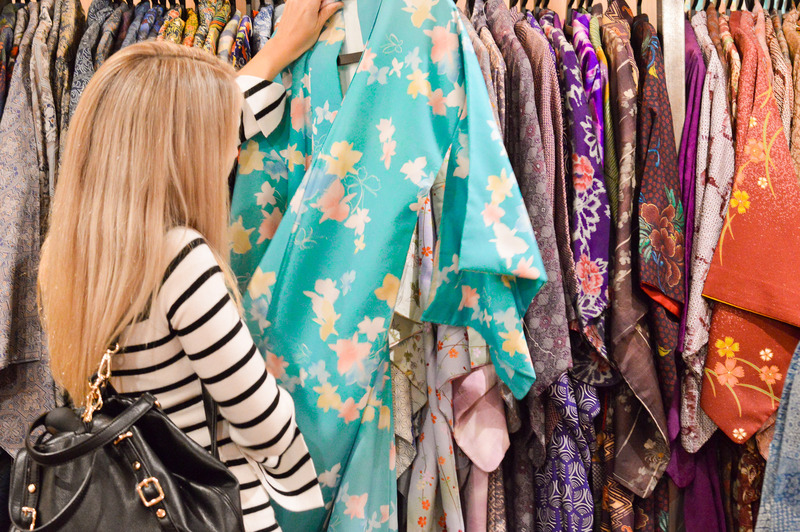 This vintage Kimono shop is a total dream for any fashion enthusiast looking for items you most certainly won’t find in the US. I bought most of my “special gifts” from this store. 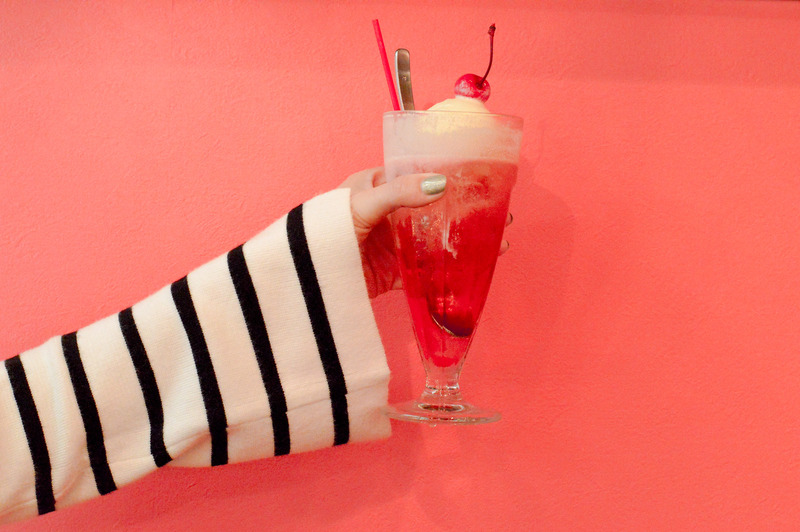 A few stores down is the cutest soda parlor called the “Cream Soda Cafe” where you can grab the most Instagram-worthy soda in Kyoto. 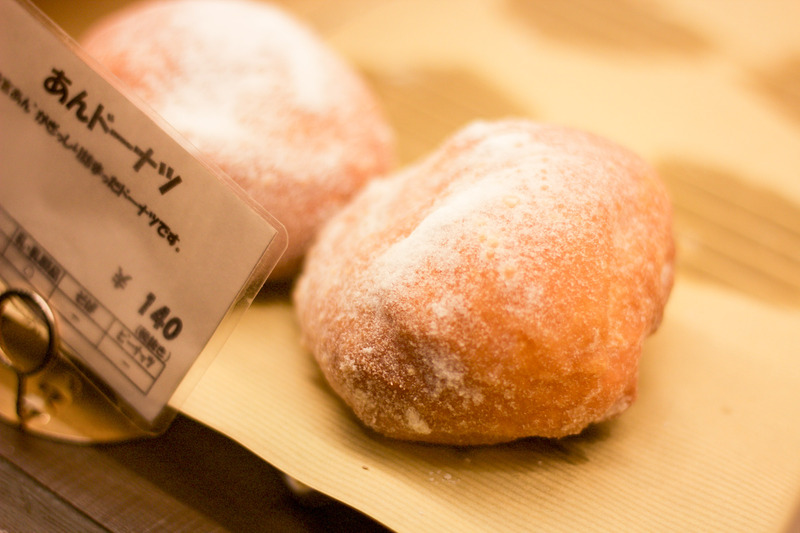 Kyoto is full of wonderful food at all turns, and pretty much everything you eat is fantastic, so I’m sharing my favorite places you might not otherwise try. 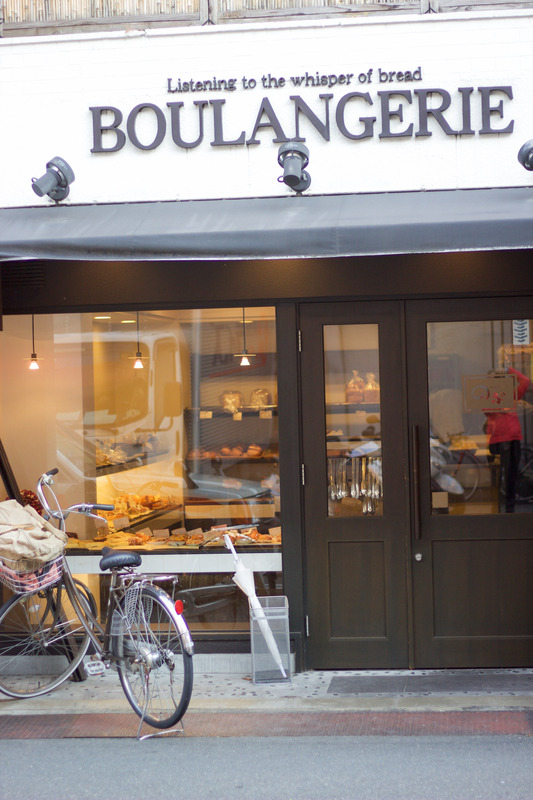 I lovvvveeeee sweets and strangely enough, some of the best FRENCH pastries I’ve ever tried were at a Japanese Boulangerie in Kyoto served up some of the absolute best pastries I’ve had to date in my life! These rivaled some of my favorite places from Paris. I know…. totally weird. This place isn’t on the internet anywhere, so just follow the link above, and go across the street from the dollar store on Kuramaguchi-dori. TRUST ME, it is worth it. 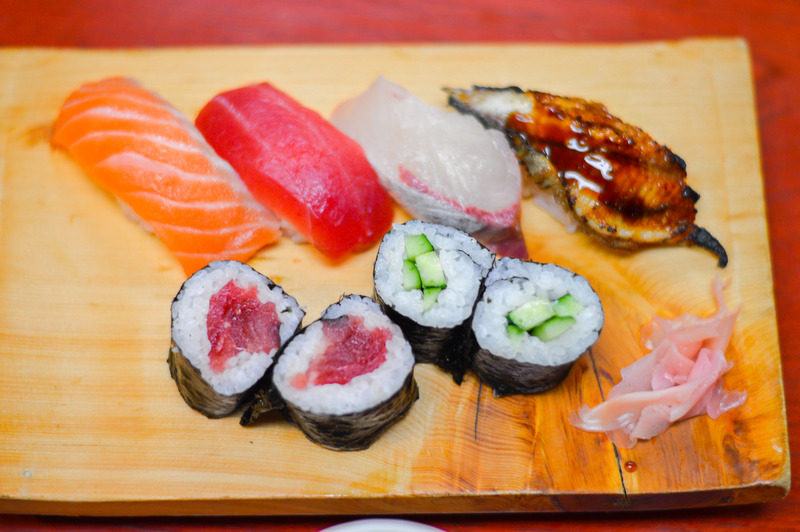 There is great sushi all over the city but this little place called Kikyo Sushi was a special gem because of the family who runs it. Wonderful food in a shop run by a father and son who are both very sweet. The son speaks good english, so he can easily help you understand what you are eating! 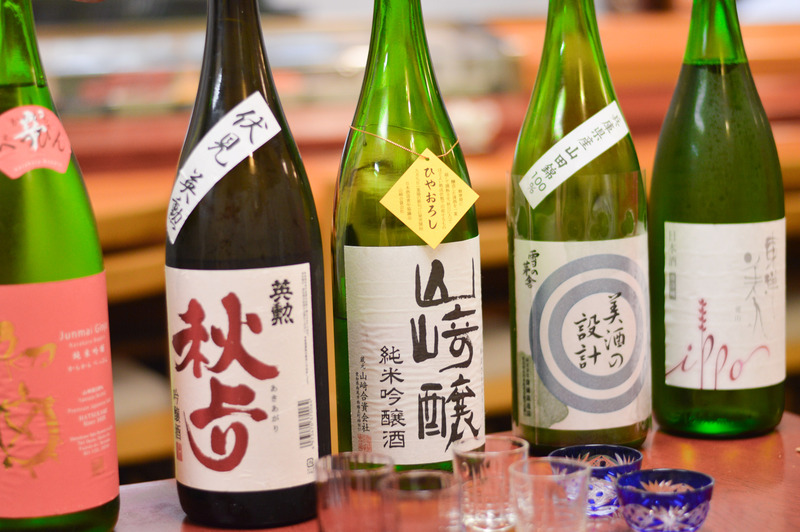 Those are my best recommendations for anybody visiting Kyoto for the first time! If you’re thinking about going or have any thoughts to add to this post shoot me an email, I would LOVE to hear from you! !